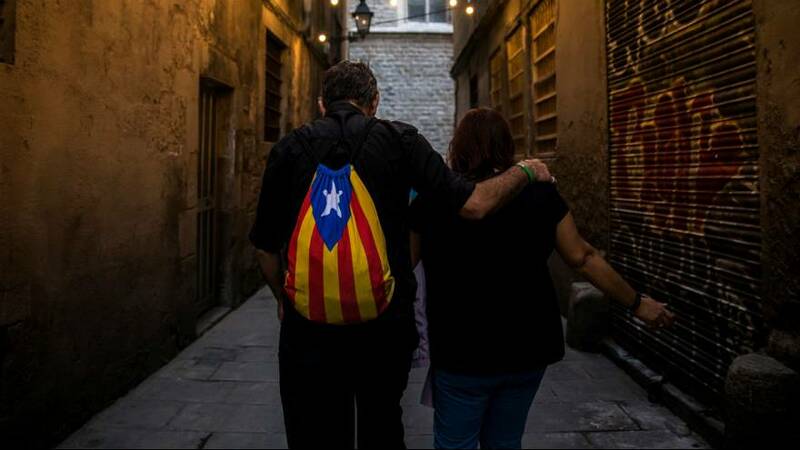 There’s been mixed reactions in Barcelona to Prime Minister Rajoy’s veiled threat to suspend Catalan autonomy. Some are worried about a national police intervention, others see it as the reopening of a dialogue. “Suspending the autonomy will not work. The people will not understand it. It is ridiculous,” said Alicia Gallego, a resident of Barcelona. Parliamentarians in the Catalan Parliament have reacted cautiously to the call from the Spanish government for clarity from the head of the wealthy Catalonia region on his independence bid. It is the first time that Rajoy has openly said that Article 155 of the Spanish constitution will be the next step taken by the government if Catalan authorities don’t backtrack. The ball is once again the in the Catalan parliament’s court.